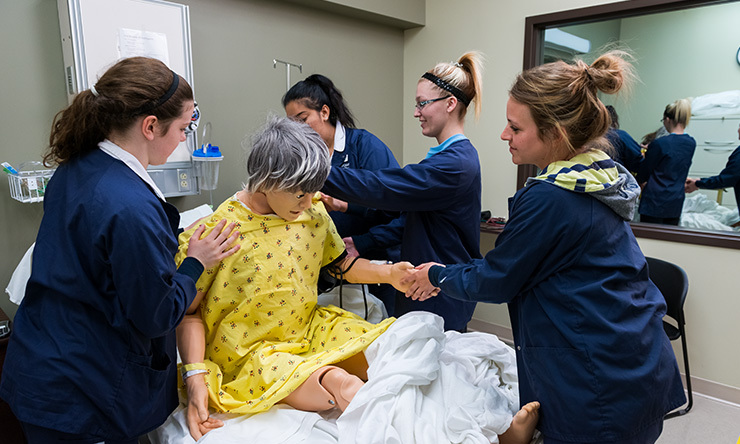 St. Ambrose University's College of Health and Human Services offers a variety of programs leading to careers in education, health care, physical fitness, and human services. In addition to academic excellence, our college focuses on community-based service learning. Our students have the opportunity not only to interact with highly-qualified, well-respected faculty in the classroom, but also participate in a wide variety of experiential learning opportunities such as student teaching, field work, and internships as well as community service projects. The key to your successful college experience lies in finding an environment in which to apply your talent in real-life experiences. We are here to make it possible. 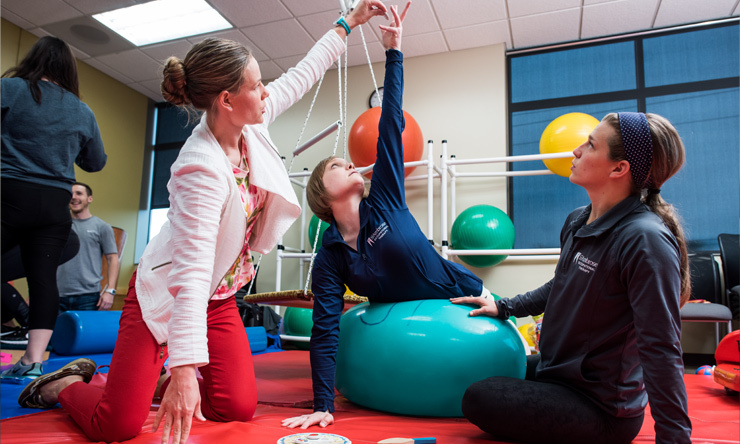 Our competitive Physical Therapy program is one of the best in the country, with 100% employment and licensure pass rate over the past several years. Because healthcare and education don't exist in a bubble, the College of Health and Human Services teaches its students to collaborate across disciplines. Provides student-led interprofessional healthcare services to underserved populations with a focus on compassionate care, empowerment of the individual, management of health conditions, and overall wellness. CHHS students, faculty and alumni are well-prepared to address the real-life challenges people face at home, at school, in the workplace, and in the community. The interdisciplinary and collaborative nature of the College promotes innovative ways of examining issues, asking questions and seeking solutions to complex problems. 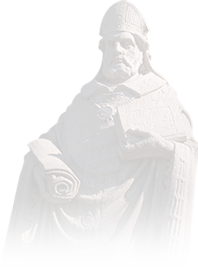 The College of Health and Human Services prepares exemplary professionals through innovative programs in the health sciences, human services, and education. We are committed to excellence in teaching, scholarship, and collaboration through interdisciplinary and community-based partnerships. The CHHS will be valued for preparing creative and critically thinking professionals who are recognized as leaders in their field and advocates for social justice in their communities.